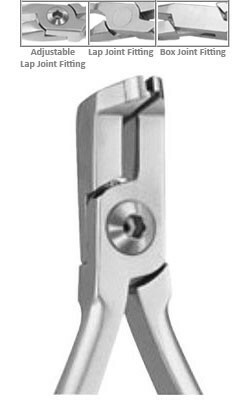 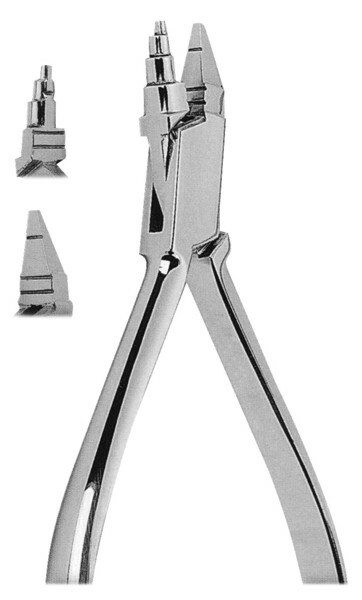 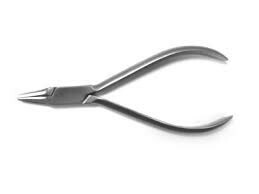 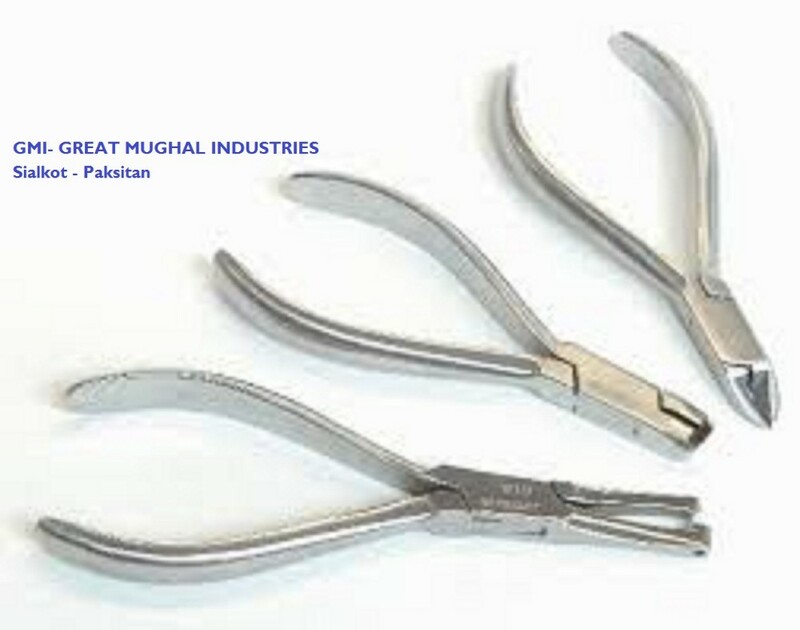 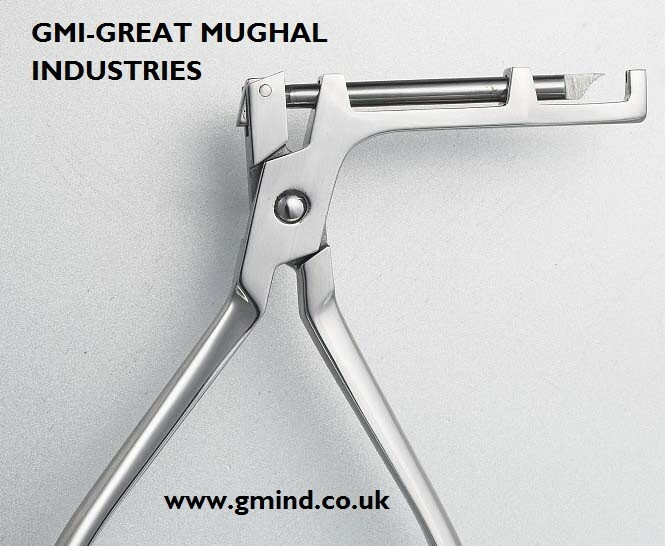 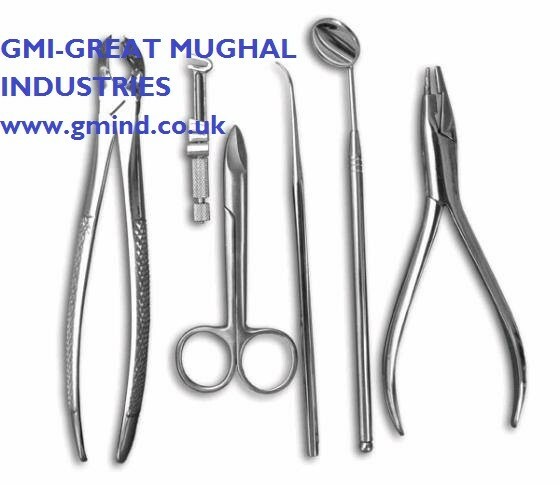 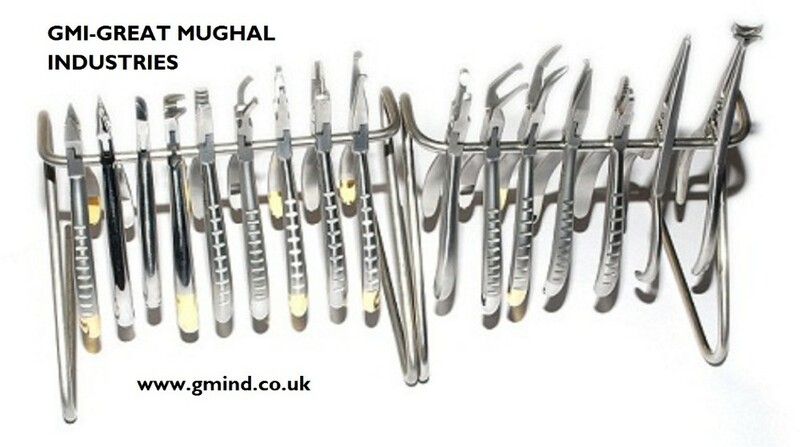 We use top quality medical grade stainless steel to produce our high quality instruments. 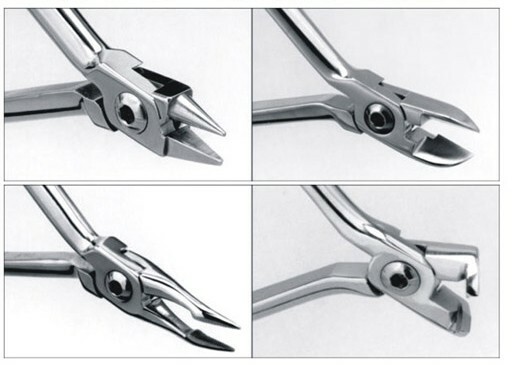 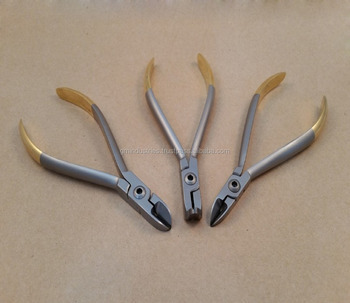 mostly we use japnese Imported J2 440c Cobalt Stainless steel for making scissors, Cutters, Nippers etc. 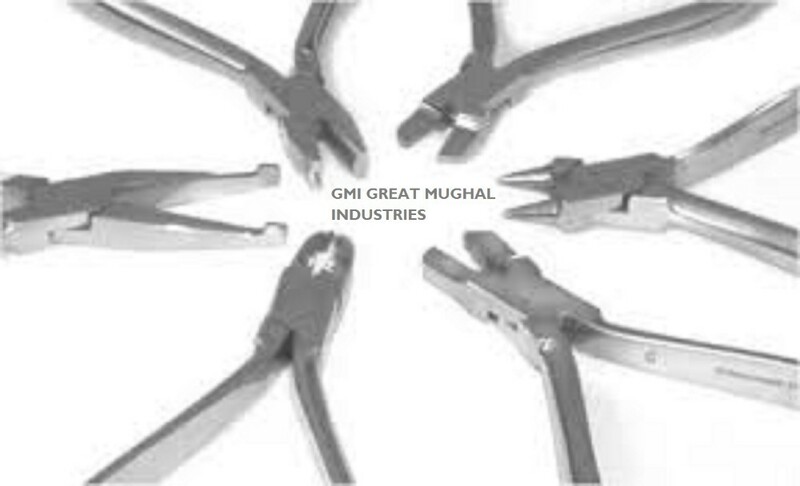 We are willing to serve your valued and prestigious company on the basis of our top quality products at competitive & reasonable prices. 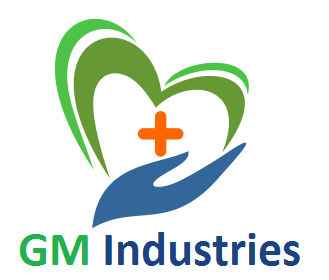 With in-time delivery, this is also the motto of our organization. 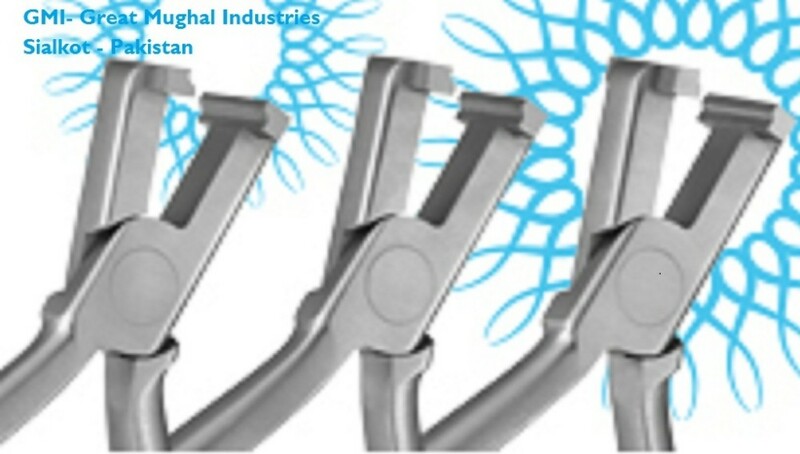 We offer 100% Quality Assurance & Guarantee of our products to be the best of use of our clients.